NOTHING TO DO BUT MOVE INTO THIS AMAZING HOME in the Talamore Subdivision. 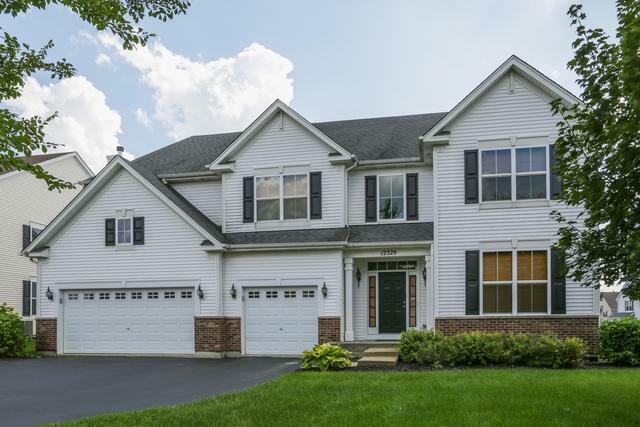 Stunning 2 story home with 4 bedrooms, 3 full baths upstairs, den/office or 5th bedroom on main floor with access to a full bath in hallway. Large kitchen, island, breakfast bar and all NEW Granite counters with NEW hardwood floors in kitchen, foyer, and hall. 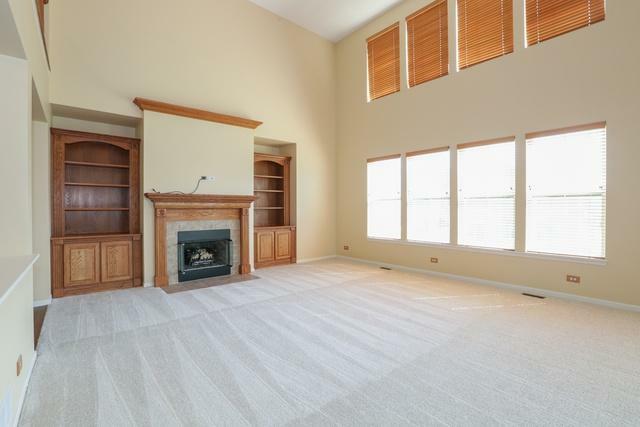 Enjoy time in this beautiful 2 story family room with built-ins, gas fireplace and New carpet. 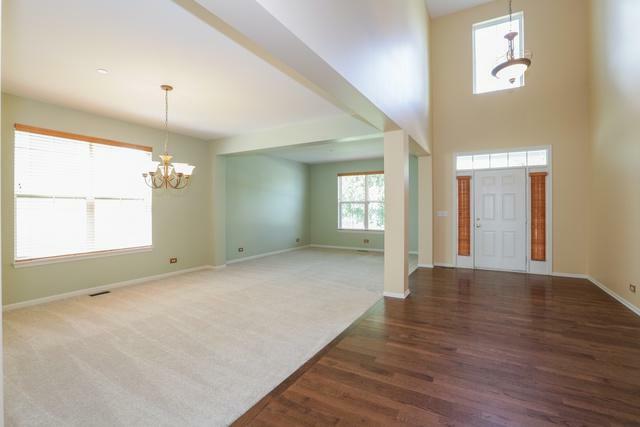 Massive master bedroom with Huge walk in closet and Huge master bath. 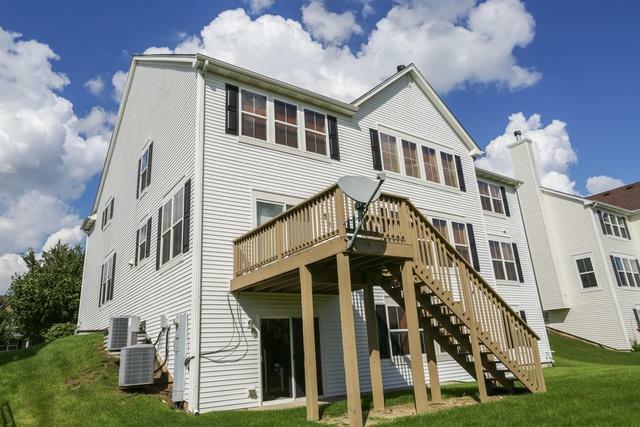 Full finished walk out basement with 9 ft. ceilings, full bath, great room, additional room that could be a 6th bedroom for extended family. All CARPET on main floor and 2nd floor is BRAND NEW (8/18). HARDWOOD is BRAND NEW (8/18) Private clubhouse, pool, water slide, fitness room, community room, parks. Close to Centegra/Northwestern hospital. District 158. Motivated Seller.